Review: Rosanne Cash, 'The River & The Thread' Ken Tucker says The River & The Thread is a travelogue; a timeless work of comfort and quiet joy. For the past two decades, Rosanne Cash has lived with her family in Manhattan, but in 2008, she was asked if she wanted to help with a project to restore the childhood home of her father, Johnny Cash, in the small town of Dyess, Ark. She agreed and went down there to do some fundraising — and in the process, she and her husband, producer-songwriter-guitarist John Leventhal, took some car trips throughout the South, soaking up history and music. The creative result is The River & The Thread, an album that works as a travelogue. It's a series of vivid history lessons — a memory piece. Throughout this album, Cash and Leventhal — she wrote most of the lyrics, while he wrote most of the music — have found canny mixtures of country, folk, rock, pop and even jazz to create atmospheric songs about things they saw and remarks they overheard. One of the album's most striking compositions is "Money Road." It's a road in Mississippi where, within the space of a few miles, you can find what is now considered the grave of blues innovator Robert Johnson; the grocery store in which the black youth Emmett Till flirted with a white woman and was hanged for that transgression in 1955; and the Tallahatchie Bridge, the site of "Ode to Billie Joe," Bobbie Gentry's 1967 hit about two lovers who drop something forever mysterious off that bridge. The result is an eerie, evocative piece of music that braids all these strands together. All is not spooky ominousness, to be sure. The album is filled with lovely melodies and vocal performances that match anything Cash recorded at the height of her 1980s fame in hits like "Seven Year Ache." Take, for example, the beautiful "50,000 Watts," a kind of gospel song with a shuffle beat. One of the recurring themes of The River & The Thread is the notion that music can be a repository for history, as well as a way to heal old wounds and old heartache. In "When the Master Calls the Roll," two lovers — based loosely on two of Cash's relatives from the Civil War era — are reunited in death, in everlasting bliss. In other songs that kind of healing works on narrators who grapple with contemporary struggles. Taken together, the result is a concept album — a timeless work of comfort and quiet joy. 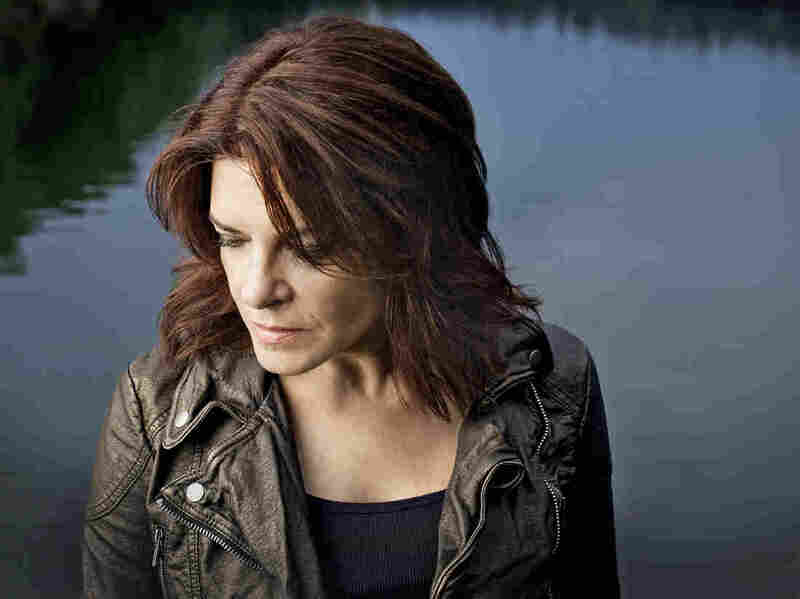 Read Ken Tucker's interview with Rosanne Cash in New York Times.